Oink! 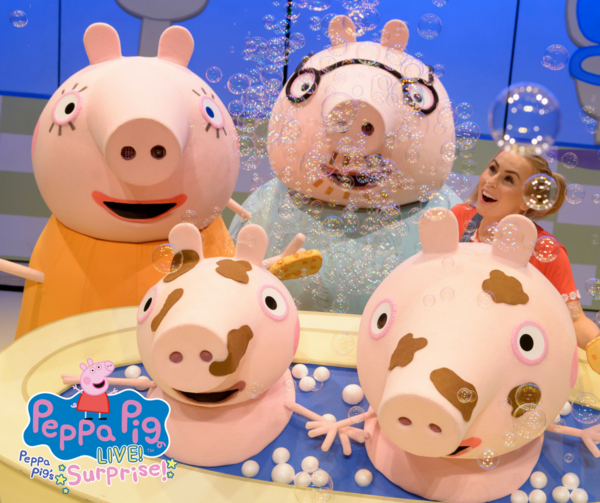 The all new ‘Peppa Pig’s Surprise’ tour starts TONIGHT in Anaheim at the City National Grove of Anaheim! 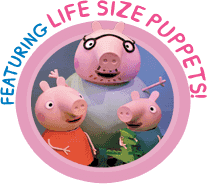 Don’t miss your chance to see Peppa, George, Mummy and Daddy Pig on tour! 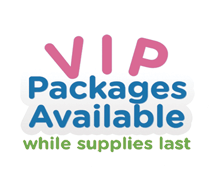 'Peppa Pig’s Surprise' will visit more than 30+ cities across North America, find your show HERE!